Candles that help save the world! 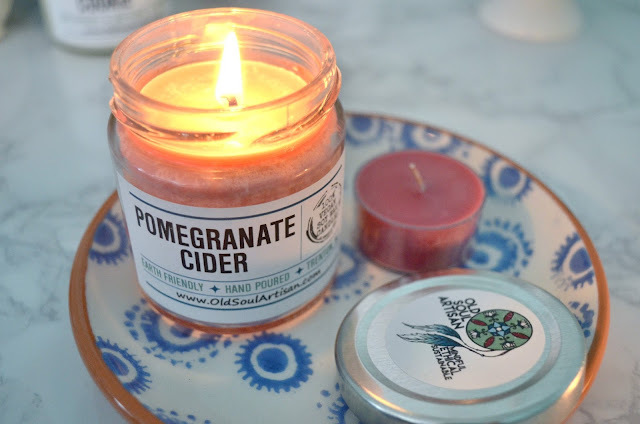 Candles are a must if you're a fan of your home smelling incredible - that is until you discover all the horrible ingredients you've been unconsciously burning and breathing in from some non-earth-friendly candles. But does that mean all hope is lost in the world of incredible smelling homes? Not if you're like me and search Etsy shops for hours and hours in the middle of the night and stumble across a little candle shop that's BFFs with the Earth. 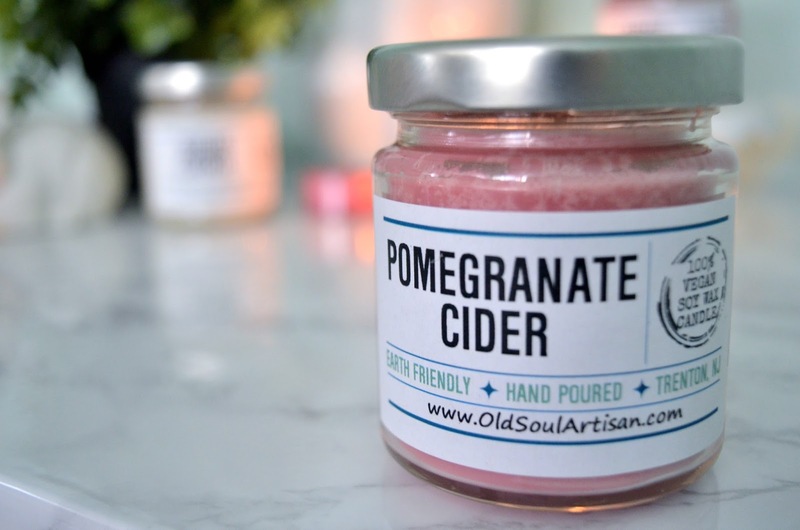 Old Soul Artisan's products are handmade, cruelty-free, and made with the environment in mind. They also have a large selection of vegan soy-based candles for those of you who are like me and aren't into beeswax. 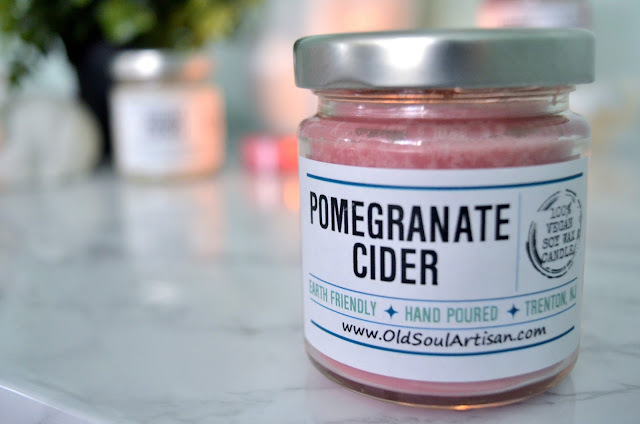 The Pomegranate Cider scent from the Autumn/Winter collection has been my favorite since I bought it back in November. Another one of my favorite scents, that also just so happens to be one of their best sellers, is the Cranberry Marmalade scent. On top of all that, Old Soul Artisan donates 10% of all their profits to organizations working to protect the environment. What's not to love? Check out Old Soul Artisan and help save the world! 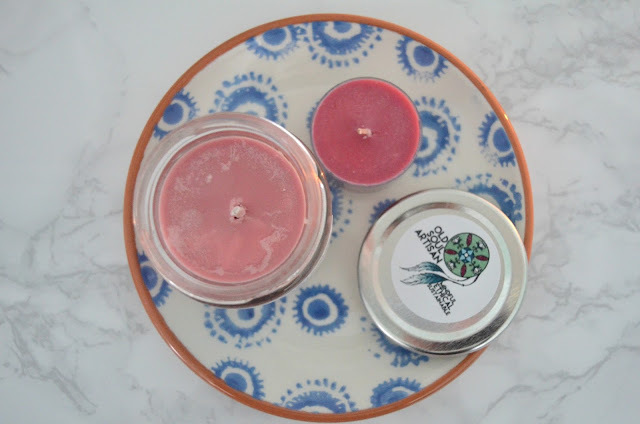 Candles are the most delicate products so packaging is very important for these products. Packaging provide the protection of the product.